Golden Brown, Strange Little Girl, Always the Sun, Peaches, No More Heroes, Nice & Sleazy …. sound familiar? 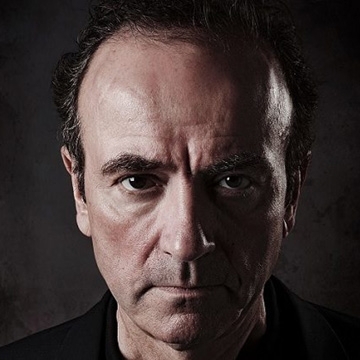 All bit hits, all great songs, all written and sung by Hugh Cornwell, the songwriter behind The Stranglers. He is the “Hitman” and he’s back with a new album ‘Monster’ on Sony Music.